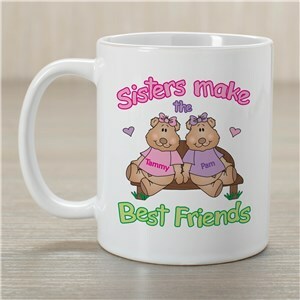 There are not many bonds greater than that of siblings. 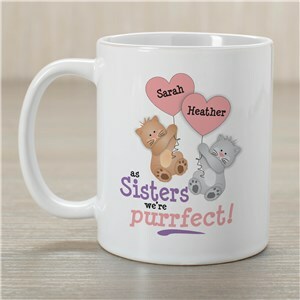 Growing up in the same household has a knack at bringing people close together and you and your sister are no different. 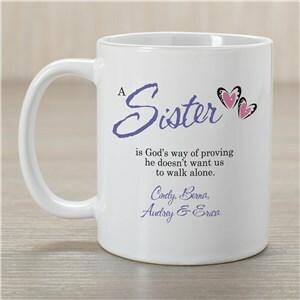 Although you may have fought with each other when you were kids—and you probably still fight—there is nothing you wouldn't do for your sister. 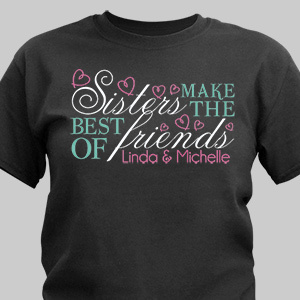 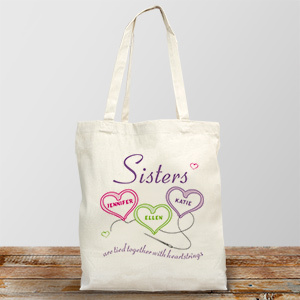 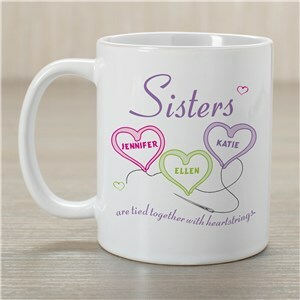 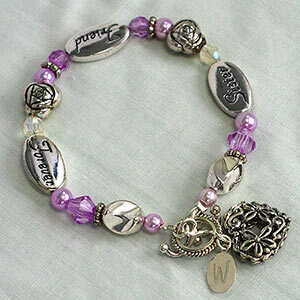 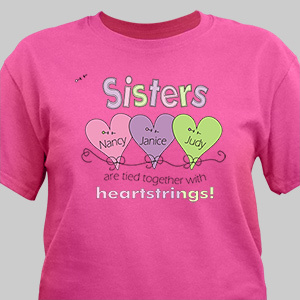 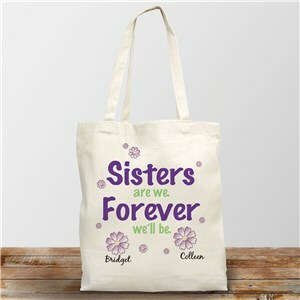 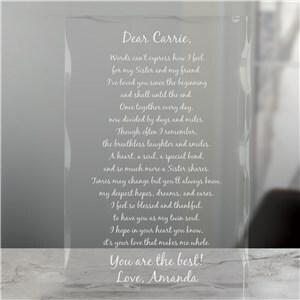 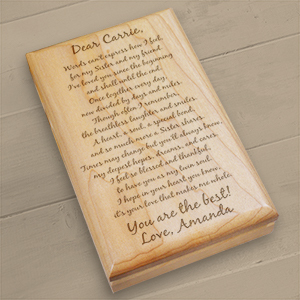 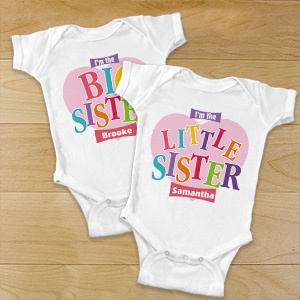 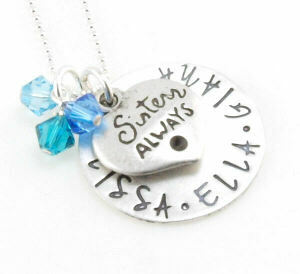 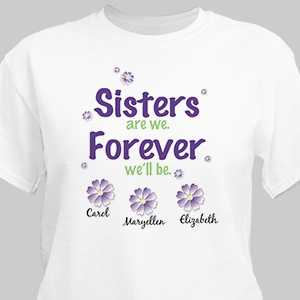 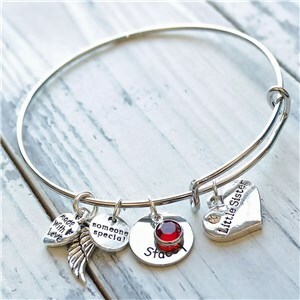 All our personalized sister gifts will show her how much she really means to you. 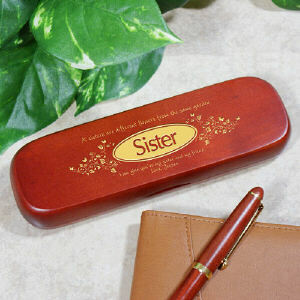 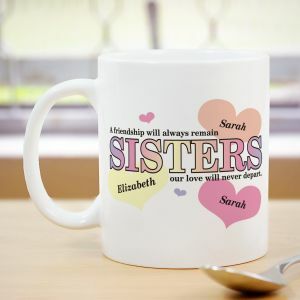 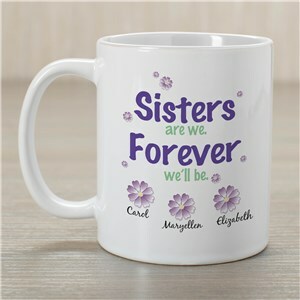 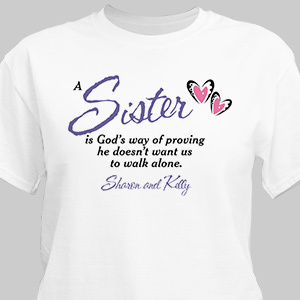 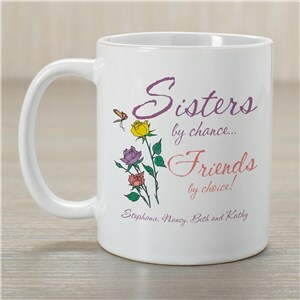 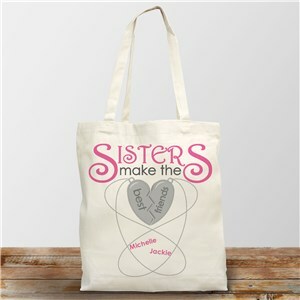 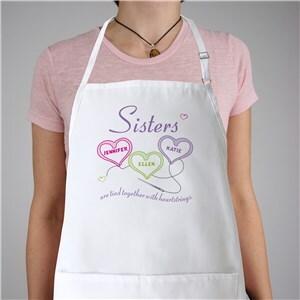 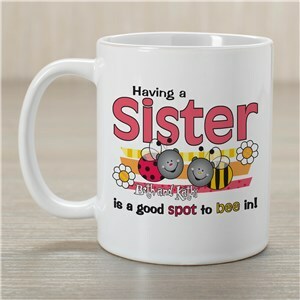 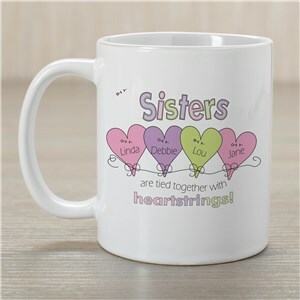 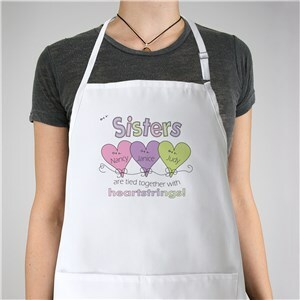 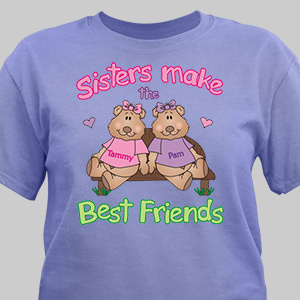 She is your friend for life and what better way to celebrate that bond than with these unique gifts for sisters. 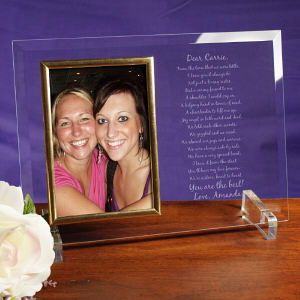 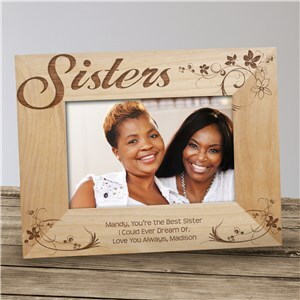 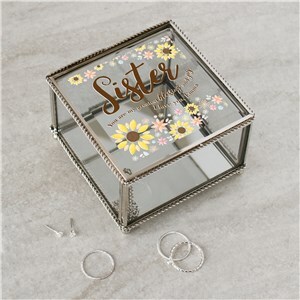 It can be hard finding presents for sisters, but from our personalized picture frames that you can use to display your favorite picture together, to keepsakes and tote bags you are sure to find something she will love.